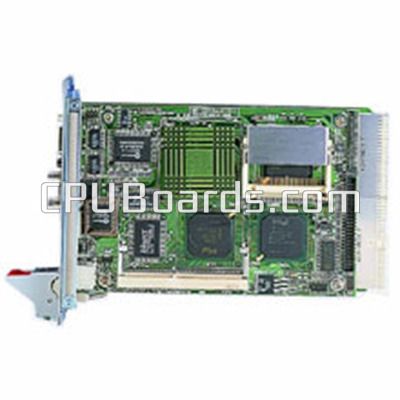 CPUBoards.com is equipped to repair or replace industrial electronic equipment spanning all areas of the industry. While we diagnose and prepare your product for repair, we will simultaneously attempt to locate a replacement, finding the quickest, most efficient solution to getting you back up and running in the least amount of time possible. If you need something repaired, contact us or click here to learn more. There was an error sending your email. Success! Your mail has been sent. Thanks for feedback! Success! Your mail has been sent. Thanks for sharing the site! click here to view an example of what will be sent. CPUBoards.com is the leading provider of CPU Boards, also known as Single Board Computers or CPU Cards, in the industry. Beyond current market products, we specialize in sourcing, engineering and repairing hard to find industrial computers and equipment that may be end-of-life (EOL), out of warranty, or no longer supported. We also carry a full line of processors, memory, systems, expansion cards and accessories.